Featuring VFX Work from the series "Black Sails." Featuring work from VFX work from 2004 through 2013. 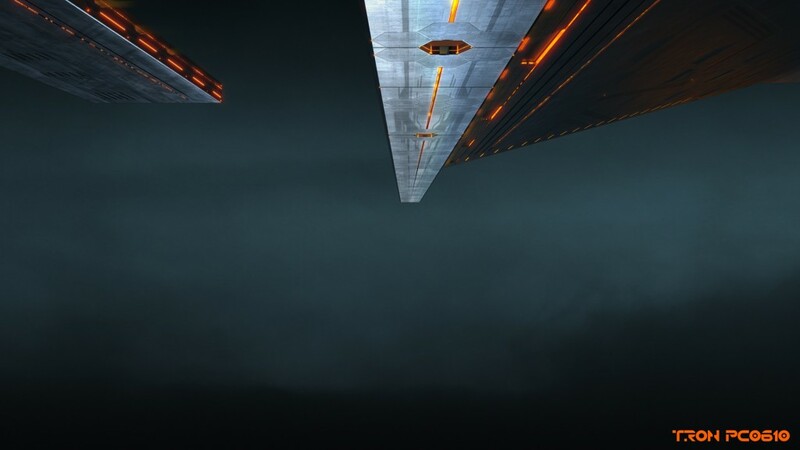 3d Modeling, Texture Paint and Matte Painting are all shown. 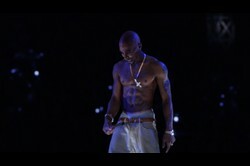 Virtual 2Pac wins the Grand Clio Award!